During World War II, repurposing captured vehicles was common practice. The French B1 heavy tank, for instance, was captured by the Germans and converted into the Pz.Kpfw. B2 740 (f). 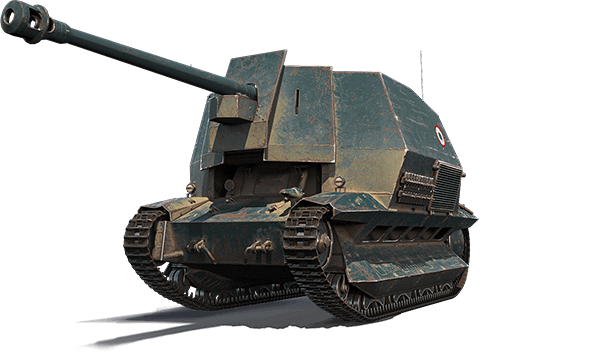 The same was true for the French FCM 36 light tank. In 1943, almost a dozen of these units were converted by the Germans into the FCM 36 Pak 40, a tank destroyer that was subsequently used by the Third Reich. "Thanks for the history lesson," you say. "But why should I care about a vehicle that was retired from the game years ago?" 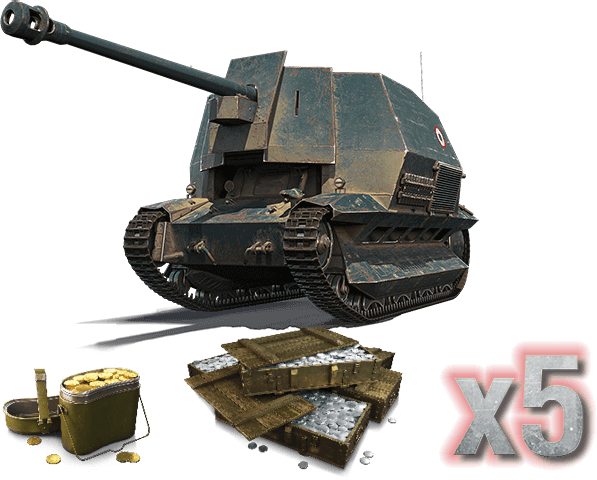 Fair enough, but we're offering the French FCM 36 Pak 40 in the Premium Shop for 72 hours. Collectible aspect aside, this Tier III tank destroyer is an ideal long-distance sniper. If you have bad dreams about getting destroyed from the shadows, this is your worst nightmare! 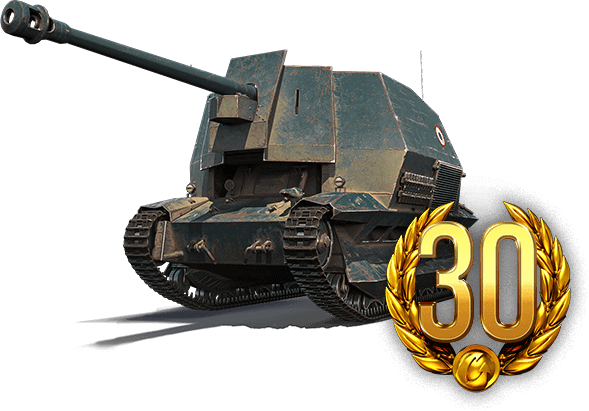 Of all TDs of its Tier, the FCM 36 Pak 40 has the most HP; highest DPM and alternative shell penetration; and fastest aim time and turret traverse speed. It also has a 400-meter view range — the highest of all TDs among all Tiers in the game! Its light armor, low top speed, and underwhelming specific power are big vulnerabilities, so play accordingly. Don't miss this opportunity to add a rare vehicle to your collection...and give tankers on the opposing team some sleepless nights! ← Prev news: Update 1.4: Common Test 3 is Here!